9.00 am to 4.00 pm Thursday Friday Saturday throughout autumn, winter, spring. Monday Tuesday Wednesday for site visits and project work. ​Now taking orders for the 2019 planting season. Please scroll down for current Stock list. For current season's stock list download the pdf file. The Westbank Natives philosophy is simple. 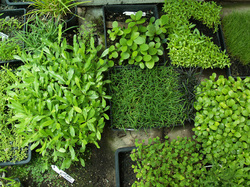 Collect seed and stock locally, grow it under local conditions and plant it back into the environment it is suited to. The results speak for themselves. Stronger growth, low mortality and healthier plants. 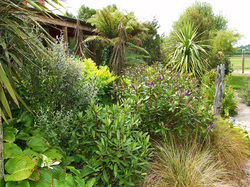 Shelter belts, landscapes or revegetation projects can all be started with autumn and winter the optimum time to get plants established before spring. 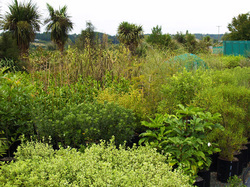 We can help with planting and planning with over 130 species all well suited to our conditions, inland or coastal. We keep it simple and work hard on growing good plants at wholesale prices. Thursday Friday Saturday 9.00am to 4.00pm.